My must buy items when I travel to Taiwan including skin care, masks and makeup items for the good quality and affordable prices of the Taiwan brands. 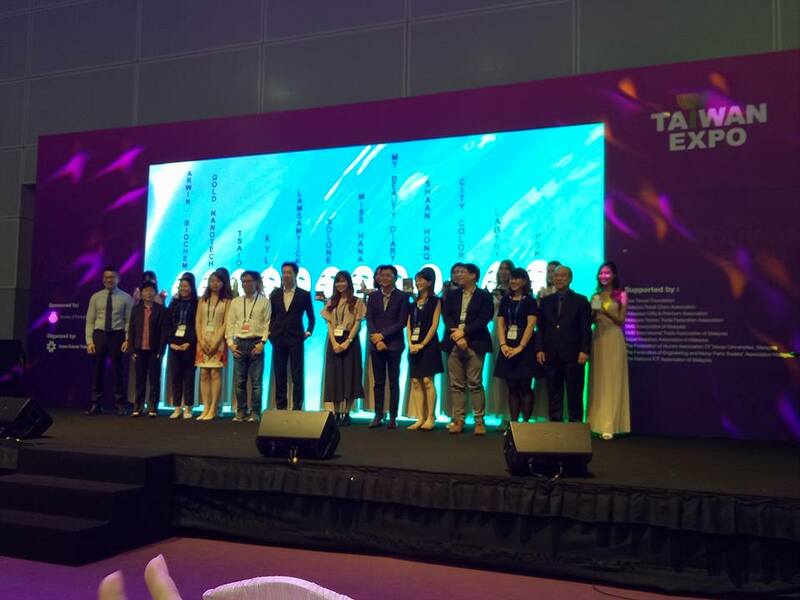 Good news for us, Taiwan Beauty Expo 2017 is happening in Malaysia for us to know more about Taiwan beauty without needed to fly to Taiwan. 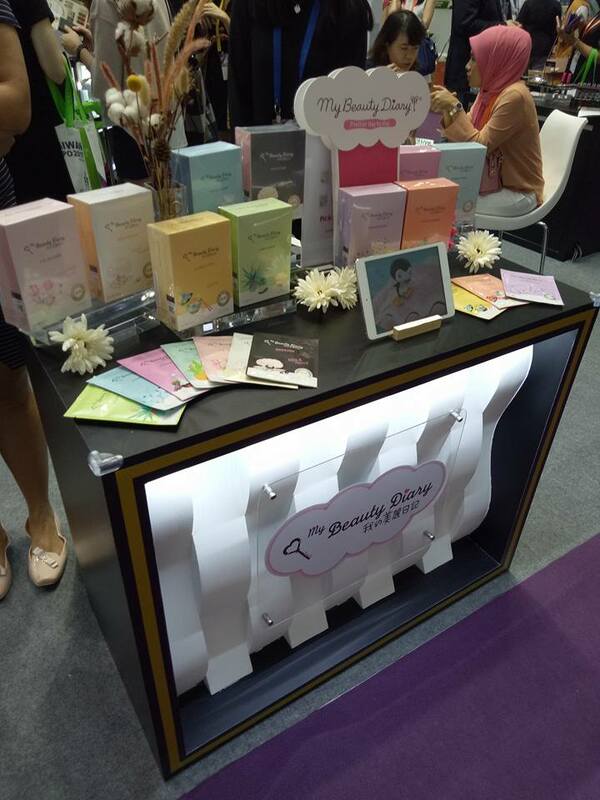 Come and try out the 12 well-known beauty brands from Taiwan only at Taiwan Beauty Expo 2017. Participating brands are Arwin, City Color, Gold Nanotech, Kuan Yuan Lian, LSY, Miss Hana, My Beauty Diary, PSK, SH-RD, SOLONE, TSAIO and UNICARE. 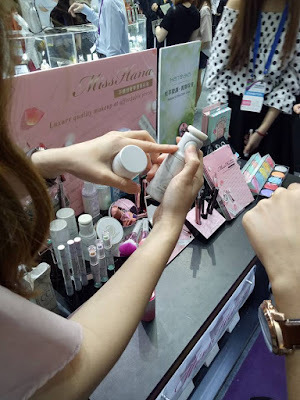 As a beauty junkie, I visited the Taiwan Beauty Expo 2017 to get the first hand information for you yesterday. Since the implementation of “Taiwan Beauty Alliance” (TBA) project in year 2016, it has receivedd positive response and this year, TBA leads 12 Taiwanese beauty brand manufacturers to participate in the Taiwan Beauty VIP Event at the “Taiwan Expo 2017” Malaysia. 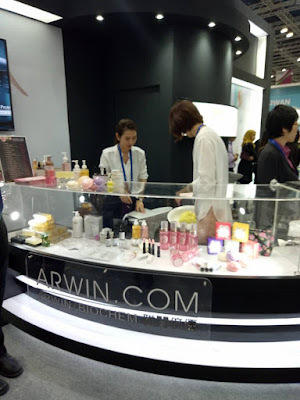 The brands include ARWIN and BIOCHEM, which have the mission to “beautify women throughout, from head to toe, and from inside out”. 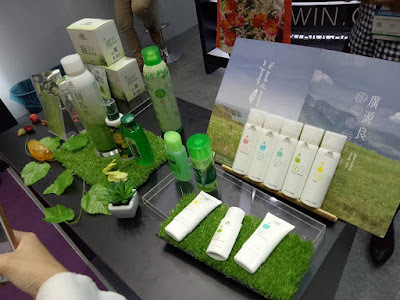 They have series of products from skin, body care to haircare. 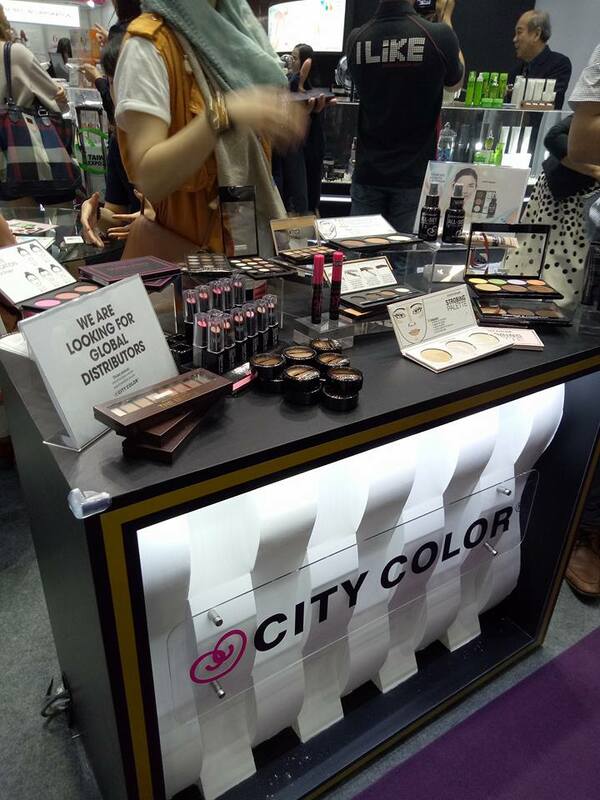 TJ Group has introduced City Color brand which offers make-up tools, skincare products and color cosmetics to cosmetic world. GNT focuses on the R&D and manufacture of previous metal material, and utilize PVD technology to produce active and high-purity gold which can be applied on skincare, beauty device, food, beverage and pharmaceutical fields. Famous with their Kuan Yuan Lian Loofah Moist, the natural moisturizing facial toner infused with pure cucumber extract, Kuan Yuan Lian manufactures natural and clean skincare products with the motif of “Nature Insistence, Friendly Brand”. LSY is a Taiwanese writing brush maker for more than a century, it has launched handmade brushes with the brand of LSY professional cosmetic brushes. Made with only the finest hair, this craft of perfection has been made the top choice makeup tool amont makeup artists and stylists. 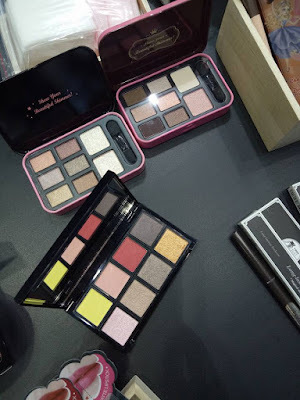 Many of us are not new to Miss Hana as I have been reviewing their products many years back. 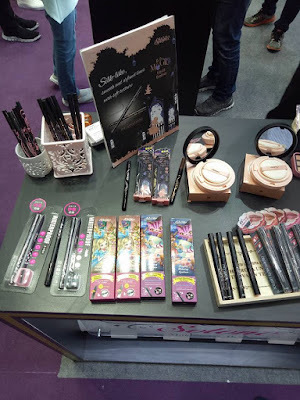 Miss Hana and HANAKA has now feature complete series of cosmetics to all of us. My Beauty Diary is Taiwan's leading facial mask brand, we are very familiar with it as it is established here in Malaysia for many years. 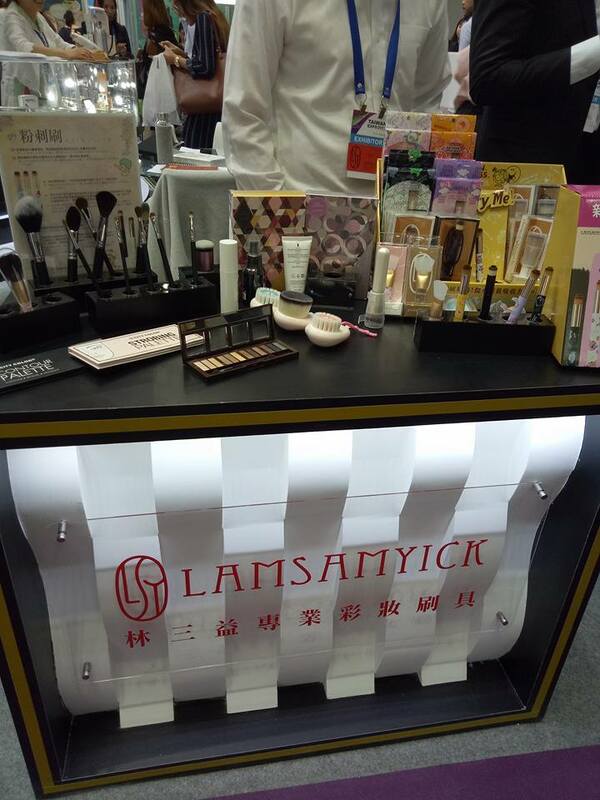 PSK has brought in a series of skin care, color cosmetics, pearl cream and mask this time. Establised by a Malaysian couple in Taiwan (MIT) 43 years ago, Herdsman enterprises determine to show high quality of products that Made in Taiwan (MIT). Solone is a renowned makeup brand in Taiwan, it has been awarded several times by famous and publicy recognized beauty media. You can find everything makeup from the brand. Go to www.solone.com.tw for more information on Solone. TSAIO is natural skin care brand that provide wide range of products for everyday use. You can find the full range of skin cares and necessities from the brand. Lab101 is a professional medical skincare brand from Taiwan which commits to create simple, scientific, effective formula in a full randge of products. 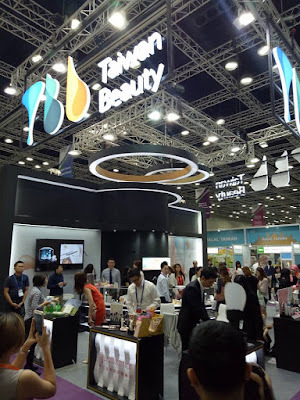 Now, why not head to Taiwan Beauty Expo 2017 that is happening in Malaysia to know more about Taiwan beauty yourselves? 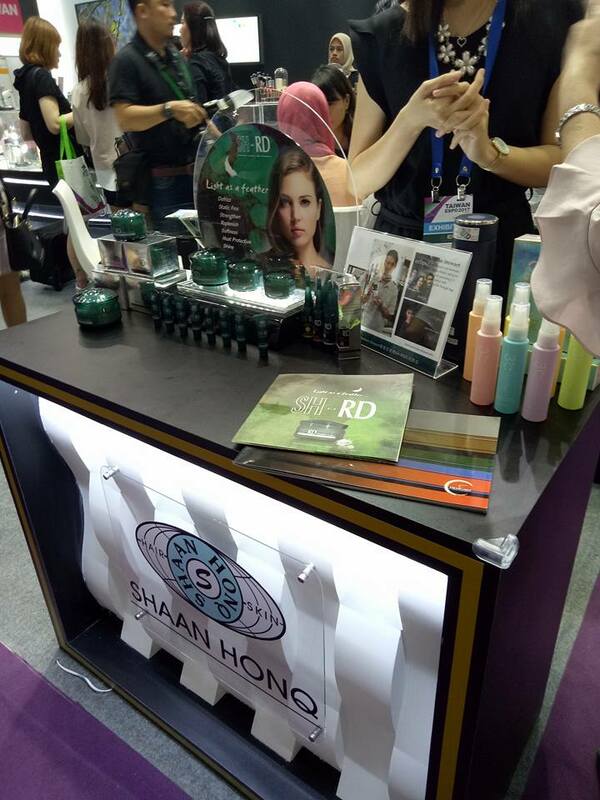 Banyak produk kecantikan dan berguna untuk wanita daripada Taiwan tapi kena pandai cari yang sesuai dengan anda jer..